The daily entries have been taken from this blog, my One Focus blog as well as the Bible studies and devotionals on my One Focus website. 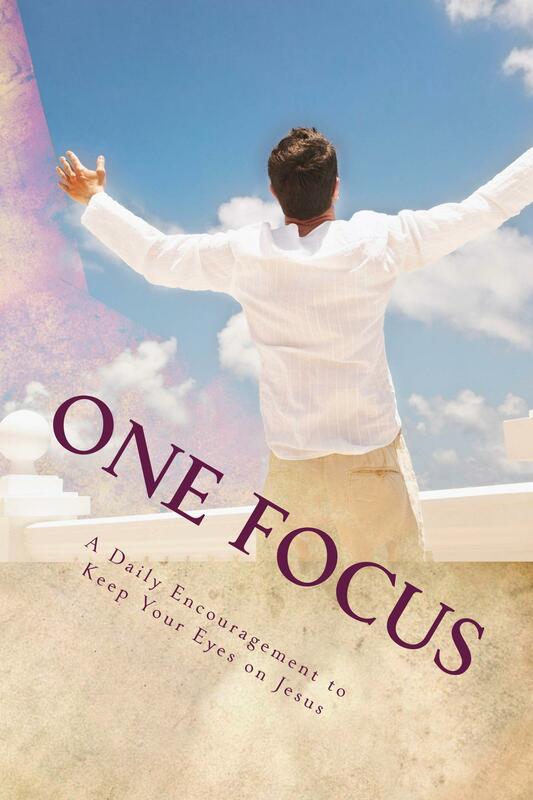 Since this blog is designed to save you money, I am including the link to my table of contents so that if you want, you could actually query each day’s entry on the left hand side of the One Focus website with the daily title and have your daily devotional that way. With few exceptions, the daily entries are on that site.